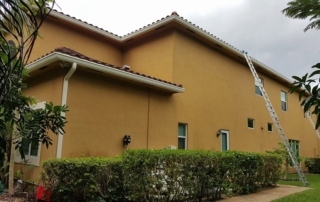 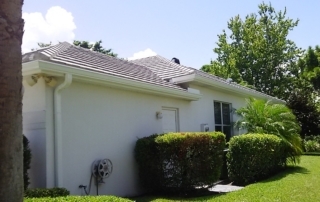 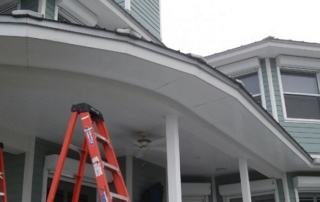 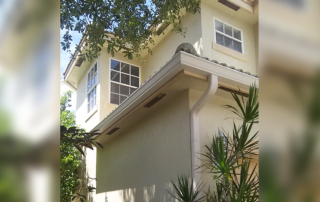 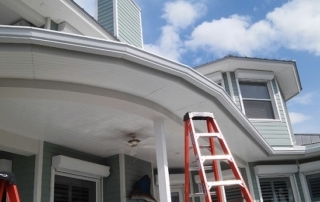 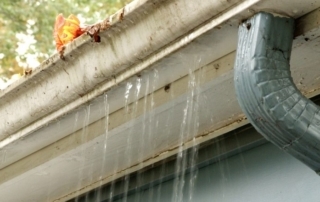 Are Maintenance-Free Gutter Guards Actually Maintenance Free? 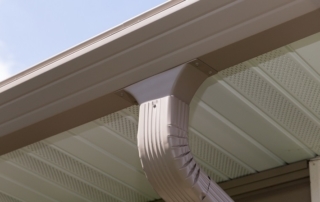 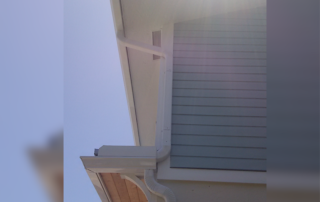 Summer is Here – How Should You Prepare Your Gutters? 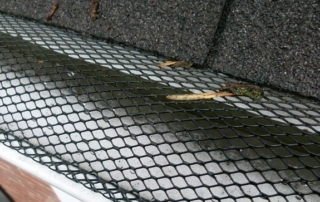 What is a Gutter Glove?